BELLOWS FALLS: On Saturday, November 3 at 7:30 pm, Stone Church Arts and Cameo Arts Foundation presents a benefit concert. 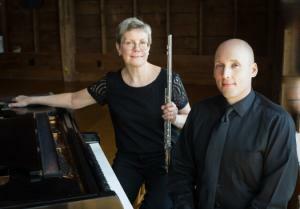 Leslie Stroud, flute, and Matthew Odell, piano, share favorite sonatas demonstrating the intriguing intersection of old and new relationships—culturally, geographically and musically. 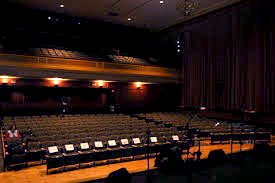 The concert takes place at Immanuel Episcopal Church, the stone church on the hill, in Bellows Falls. 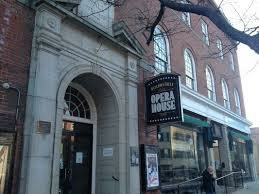 Coming to The Mole Hill Theater Tonight! 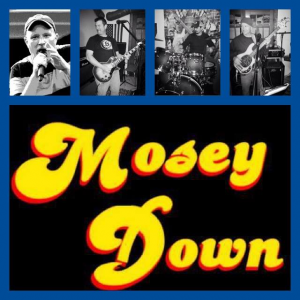 Let's "Mosey Down"
ALSTEAD, NEW HAMPSHIRE - Coming tonight, Friday, October 12, to the Mole Hill Theater in Alstead, it's the soul and R & B vibe of Mosey Down. Not your typical cover band; their sets include a variety of groovin' soul and R & B tunes that are great for dancing. If you were at "Jubilee for Joel" in July you know this is a great rock 'n' roll band. Happy to have 'em back at the Mole! The band features Lonn Livengood (bass), Michael Blake (guitar), Michael Daley( vocals, percussion, trumpet), and Justin Lynch (drums). 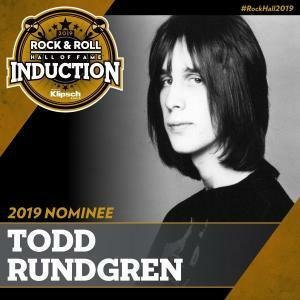 Singer, songwriter, multi-instrumentalist and record producer, Todd Rundgren, who has performed a diverse range of styles as a solo artist and as a member of the band Utopia, has been nominated for induction into Rock and Roll Hall of Fame. A native of Philadelphia, the Spirit of Harmony Foundation Founder started his career in 1967 when forming the psychedelic rock band The Nazz. He would begin a solo career two years later and has gone on to become one of the truly pioneering artists in popular music. BWLLOWS FALLS, VERMONT - Stone Church Center in Bellows Falls is expanding its music and retreat offerings to include a monthly film series. Stone Church Films (SCF), a program of Stone Church Arts, will present films in high definition on a broad range of subjects, including art, classics, dance, music, planet, society, spirituality, and theater. Films will be screened in the beautiful Chapel at Immanuel Episcopal Church, the stone church on the hill, 20 Church Street in Bellows Falls. 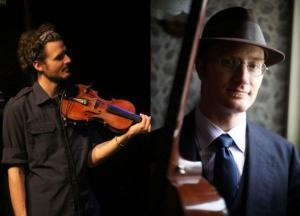 BELLOWS FALLS, VERMONT - On Saturday, October 27, Flynn Cohen (Low Lily) and Duncan Wickel (Rondo Rigs) are coming to Stone Church Arts at Immanuel Episcopal Church, located at 20 Church St. in Bellows Falls. They are taking a break from their respective touring bands for some duo performances showcasing their connections with many interconnected and disparate musical traditions. 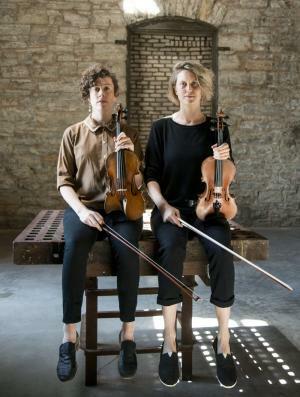 BELLOWS FALLS, VERMONT: Stone Church Arts brings the minimalist folk style of fiddlers Rachael Kilgour and Sara Pajunen to its concert series at 7:30 pm, Saturday, October 20. Rachael and Sara will perform in the Chapel at Immanuel Episcopal Church, the stone church on the hill, 20 Church Street in Bellows Falls.